The increasingly recognizable variety in music has created a space for music curators such as DJ Khaled and —to some extent— Drake to enjoy the spotlight. 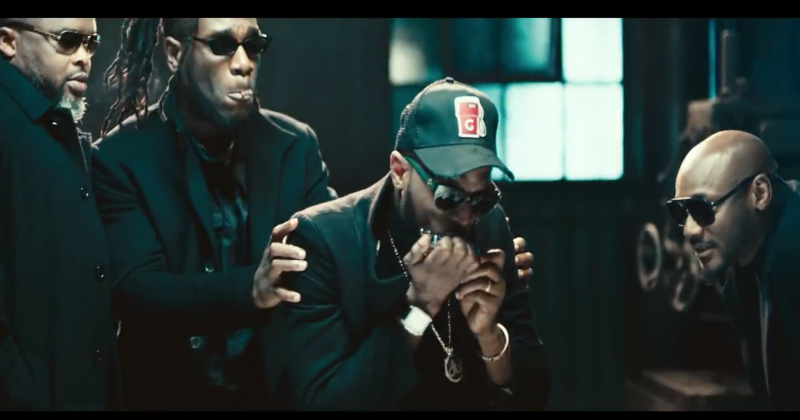 In Afropop, “Gaga Shuffle” featuring 2Baba established Larry Gaaga’s reputation as a noteworthy curator after the single became a nationwide hit last year. Though he has since released other singles enjoying decent radio time, for latest single, he bridges 3 generations of Afropop, featuring 2Baba, D’Banj and Burna Boy on “Baba Nla”. Over the mix of Caribbean influenced Afropop instrumentals Dapiano produces, Burna Boy sings a refrain that samples Fela’s “Teacher Don’t Teach Me Nonsense”, while D’banj’s piercing harmonica harmony seems to punctuate the grievance from three pop stars that have been victimized by the media over the course of their successful careers. 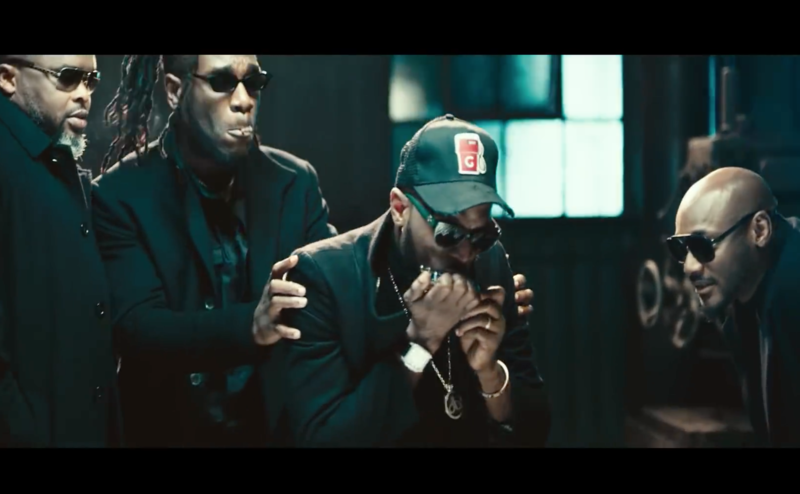 The recently released video for “Baba Nla” depicts Burna Boy and 2Baba’s anarchic description of stardom through chaotic set designs, showing burning torches, erratic flashing lights and a garage scene with women dancing in cages. Despite all the tumult displayed in the background, all four artists, Larry Gaaga, Burna Boy, 2Baba, D’Banj, look dashing and almost oblivious of the chaos that surrounds them. You can watch the music video for Larry Gaaga’s “Baba Nla” below.